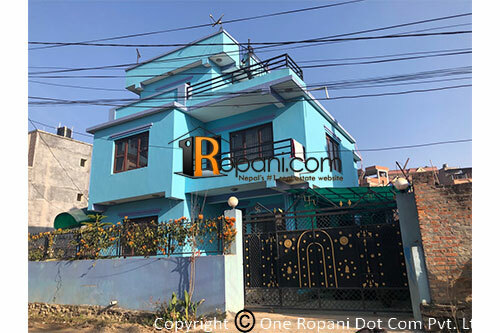 This house is constructed in 2073 by self n for own use with special focus on quality, security, vastu,strength, and utility with wooden windows, railing without compromising quality from any respect from the beginning to completion of construction. Availability of water from Mata tirtha, double tie beam with 12/12 pillar system home. open in three sides off home with easy parking of middle size vehicle n few bikes. Completed all legal n ownership documents of house completion. Chandragiri Mujicipalitu ward no 10.